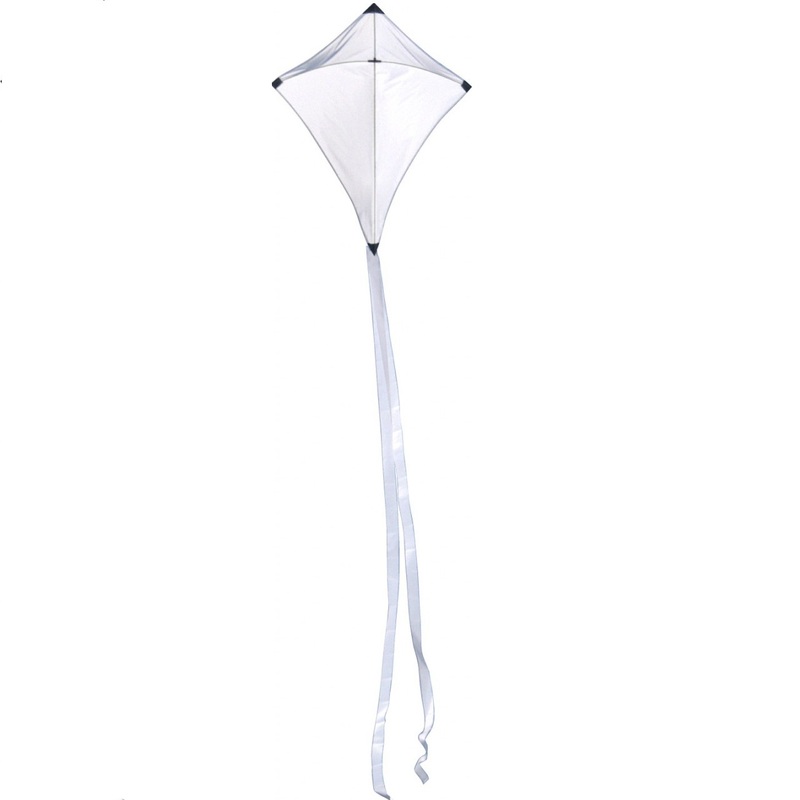 Classic diamond kites are quick to assemble and easy to fly! Solid colors that are bold and vibrant for a classic look. Perfect for art projects using paints, paint pens or permanent markers.